If you are a businessman, the Vulturul Negru, also known as the Black Eagle hotel, is the best location to stay for the night. The hotel is situated in the downtown area and as an architectural structure, it is a masterpiece. Step into its welcoming and pleasant atmosphere and experience a little bit of time travel. 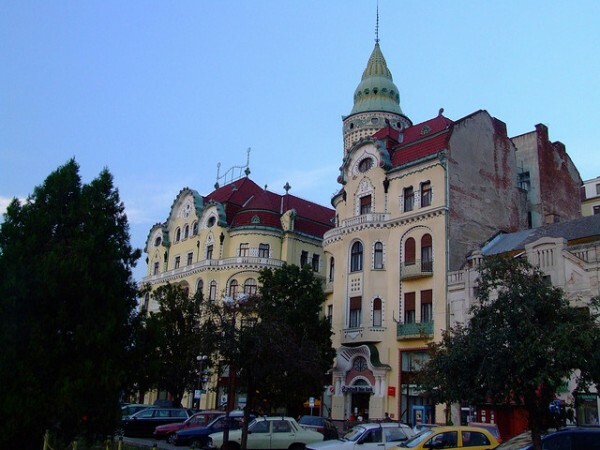 The hotel is part of the Palace of Vulturul Negru which was constructed in the first half of the 20th century. The original building has a glass covered passage that links together three streets. 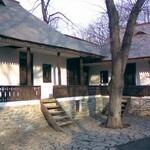 Hotel Elite is also a central located building which is not far from the sights of Oradea and also has a park close by. 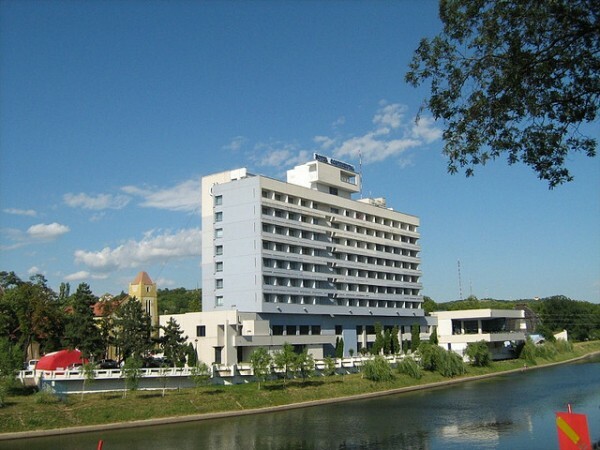 The hotel sits on the right bank of the River Crisul Repede, close to the Olympic swimming pool. Relax, listen to the lovely gramophone tunes and take in the classy setting. 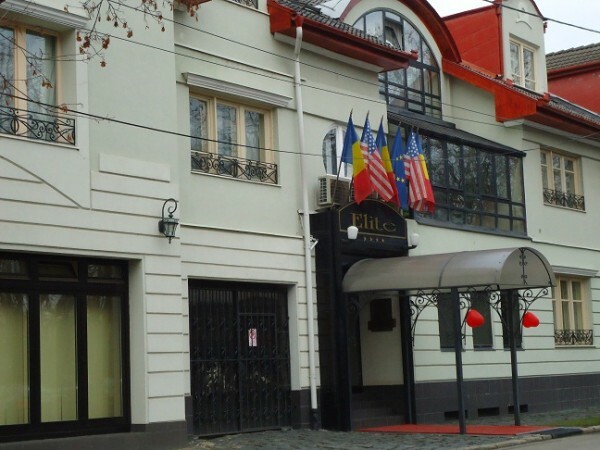 Hidden away in the heart of Oradea city, lays the luxurious hotel Maxim and it takes only two minutes to get to downtown. The hotel has two elegantly furnished apartments and 37 rooms available, and also a conference room, three meeting rooms, underground parking, a spa with Jacuzzi, solarium, sauna, indoor pool and a fitness center. At Hotel Maxim all posh expectations are met. 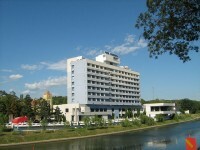 The Continental Forum is the largest building in Oradea that provides accommodation. 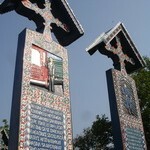 The hotel is central located and it is from a close walking distance from the Town Hall and many other attractions. Hotel Ramada is a place where there is always something going on. The hotel does not only offer accommodation, but it is open to organizing all kinds of events, such as meetings, balls and business trainings. The hotel has wireless internet in the guest rooms, restaurants, lounge, terrace, bar and conference rooms. Its international cuisine team offers a menu that includes many delicious dishes from all over the world. If you are a businessman looking for a place to organize a meeting or training, or you are only a tourist who likes busy places, go to hotel Ramada.